From riverside tent pitches to campervan spaces in the woods, the department of Yonne in the very heart of France is a fabulous place to go camping and a truly scenic spot. Fill the car and grab your tent, it's time to book a holiday! 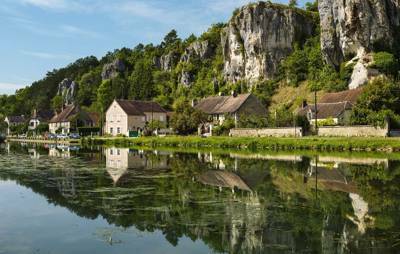 at Campsites in Yonne, From riverside tent pitches to campervan spaces in the woods, the department of Yonne in the very heart of France is a fabulous place to go camping and a truly scenic spot. 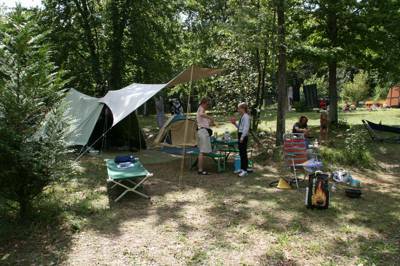 Fill the car and grab your tent, it's time to book a holiday!